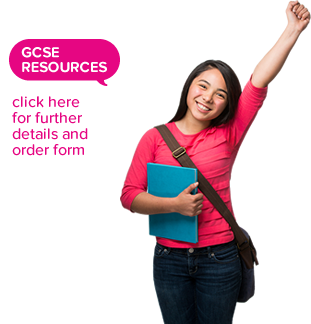 The full set of comprehensive resources include PowerPoint presentations, sound files, worksheets, homework activities, revision booklets, exam style assessments, mark schemes, vocabulary lists linked to the AQA specification as well as step by step lesson plans. They also include support material for students such as writing and speaking frames as well as engaging activities and structures to enhance progress. The resources include step by step lesson plans and all resources are fully editable to offer flexibility. Prepare your KS3 learners for the challenges of the new 2018 GCSE through engaging and innovative approaches. Enables learners to access grammar through the powerful medium of stories. Innovative full schemes of work or stand alone modules. NVQ business language scheme of work with step by step lesson plans, fully comprehensive resources and assessments.